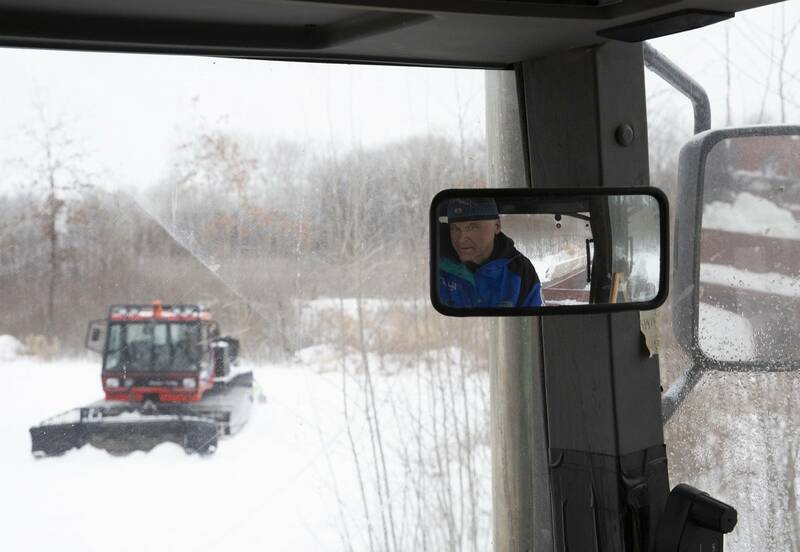 So, despite the trend of warmer winters and inconsistent snowfall, one of the country's oldest cross-country ski races will go on this weekend, thanks to Olson and the group of volunteers he calls — the snow farmers. 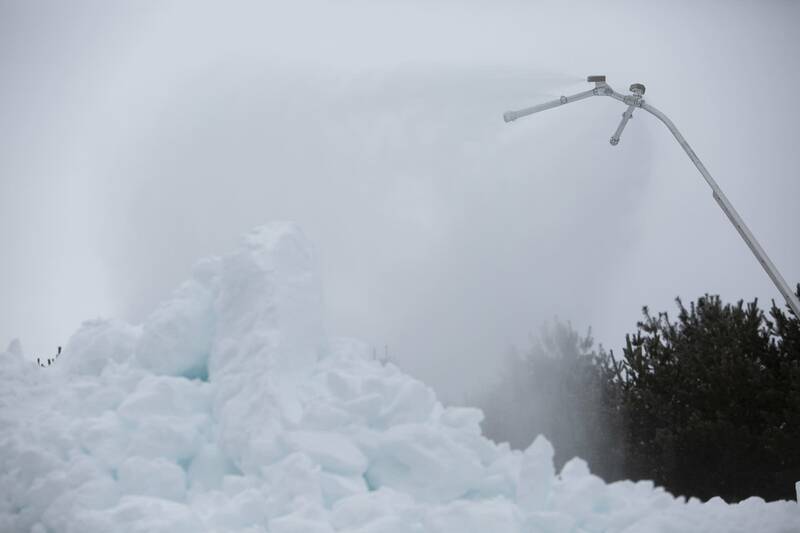 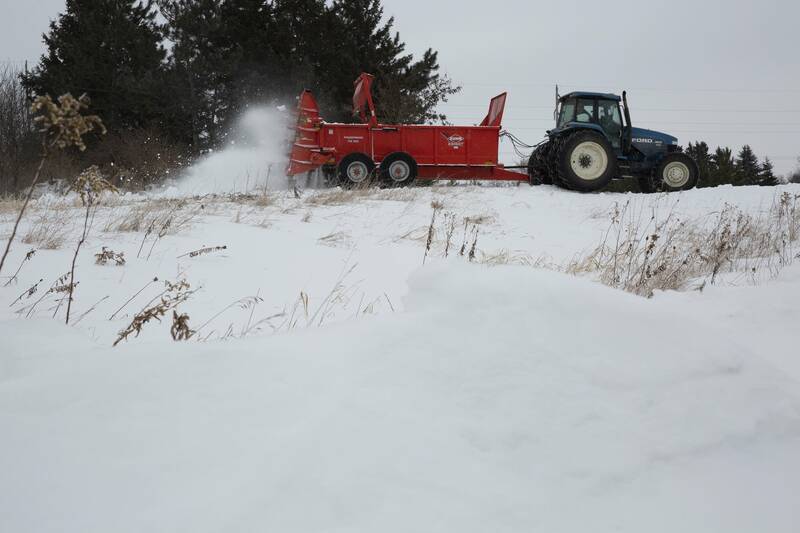 The snow farmers have a limited amount of time to make and haul all the snow they need in order to get the race course ready. 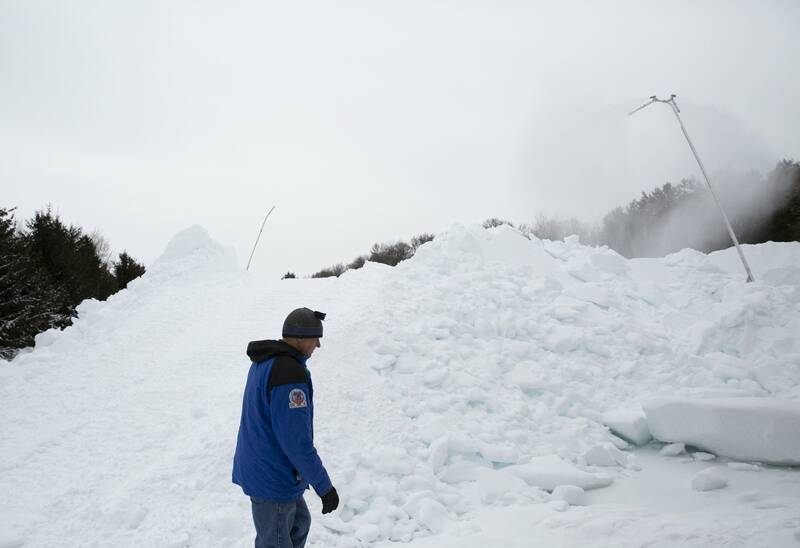 So sometimes, Olson said, he'll work 6 to 8 hours a day spreading snow — after he's finished his day job.